The following are known Game Genie Codes for Illusion of Gaia on Super Nintendo Entertainment System (SNES) All codes have been tested on on real SNES hardware. If you need any help with the following codes please post about it in our forums. 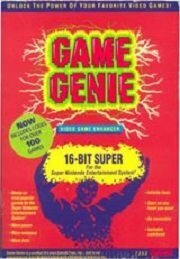 Question : What is A Game Genie ? 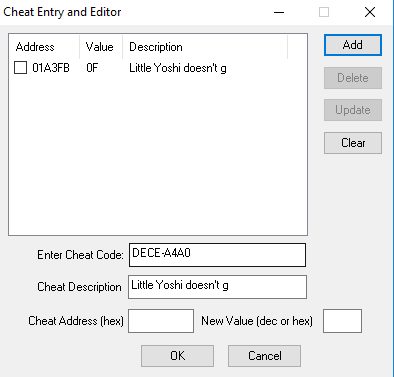 Question : Do the Illusion of Gaia snes cheats Cheat Codes Only Work In The Snes9x Emulator? Question : I know a good cheat for Illusion of Gaia snes cheats that is no listed on this page, Can you add it. I hope this article on Illusion of Gaia Cheats + Action Replay / Game Genie Codes has helped you. If you are aware of any tips I have missed off please post about them in a comment below. 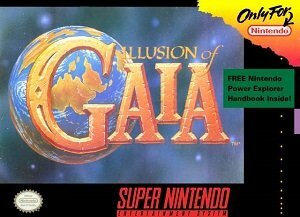 Please help us out by spreading the word and sharing this article on Illusion of Gaia snes cheats (SNES) Cheats + Action Replay below.